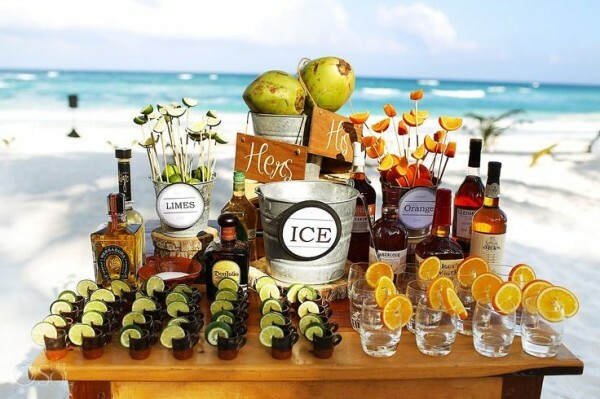 · Relief from the heat – It doesn’t matter how much you enjoy a sunny day, but it is important to find few smart ways to save your guests from excess heat. 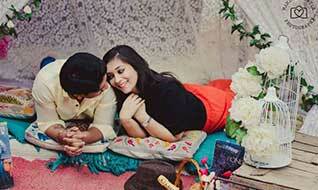 It is best to hire wedding planners to get the expert advice. · It is best to book a venue which offers an open atmosphere. There are many good party lawns in Delhi that would work as a perfect wedding venue during summers. 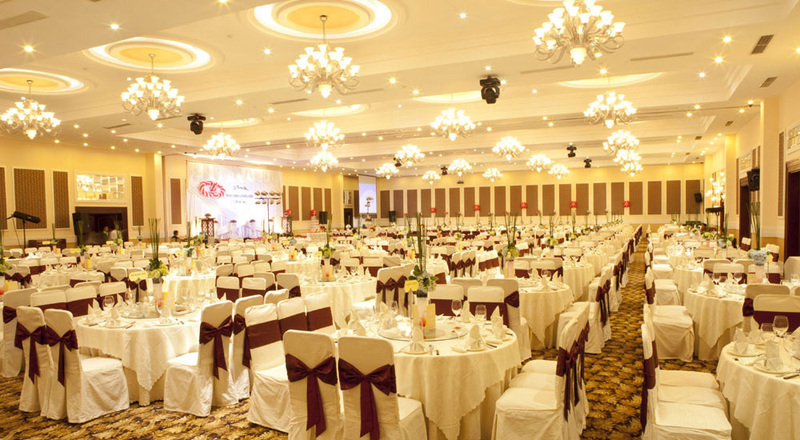 Most of the perfect booking banquet halls, you can book them too. 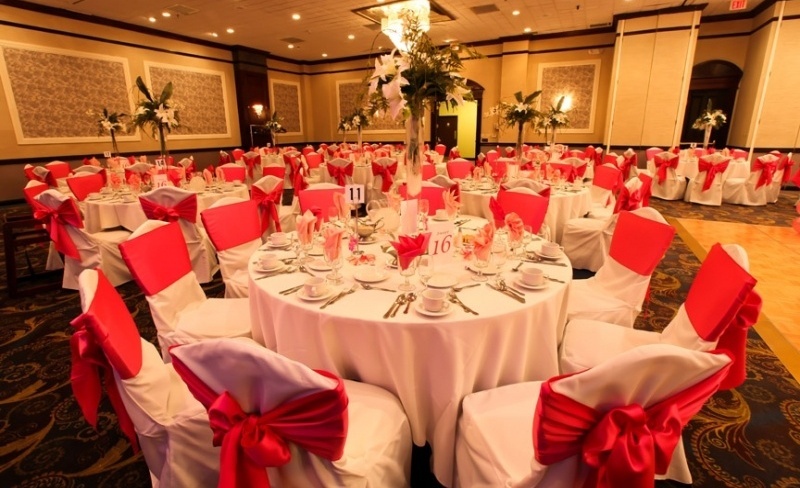 You can make a list of best banquet halls in Delhi for summers. 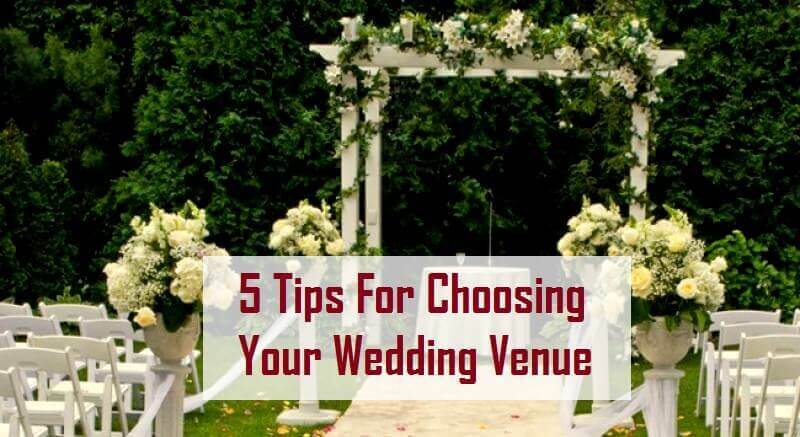 But, this will increase your venue budget as you need to book air conditioned spaces for your guests. 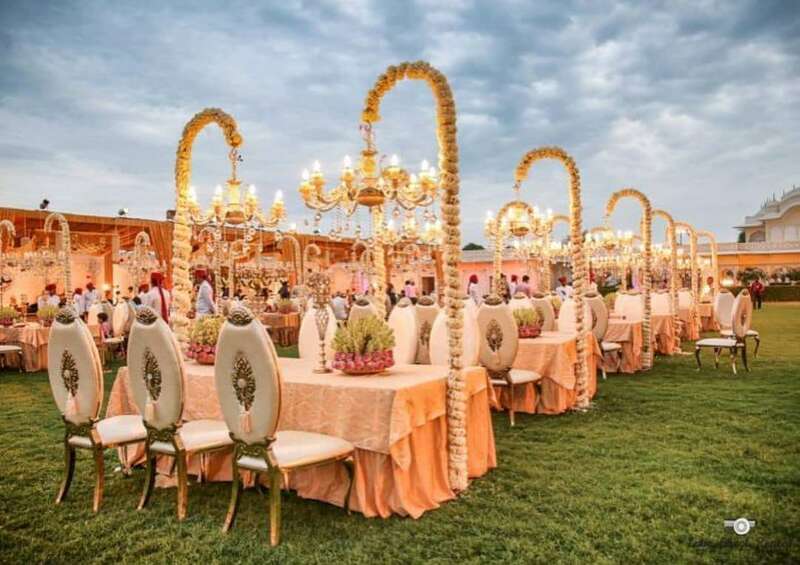 · Proper arrangement of seating has to be done, there should properly space between two guests so that don’t feel the heat during the celebration. 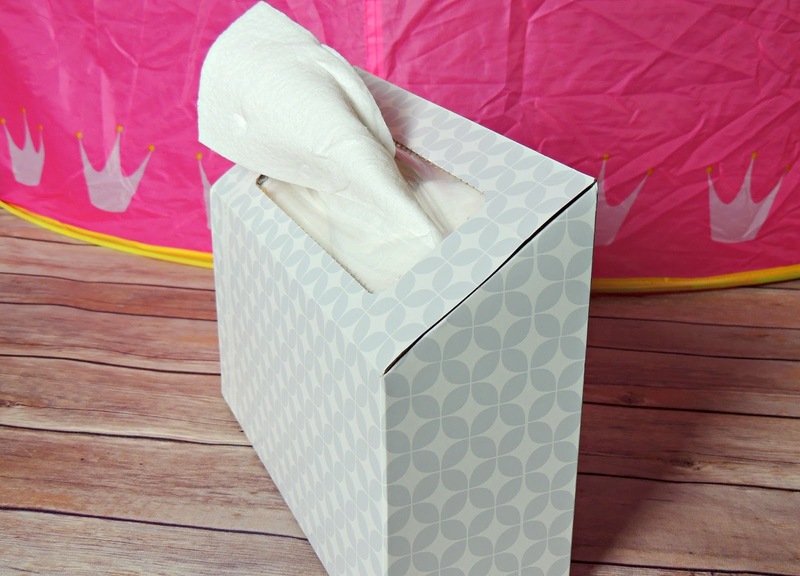 You can make arrangement for ice-cold towels or wet tissues so that the guests can get rid of sweaty hands easily. · The chilled water bottles should be distributed well around the rows so that guests don’t have to travel through all the stalls just to find water. Especially, if you have organized stage for dancing to keep your guests engaged, make sure that the water stall must be set up in the closest proximity of it. You can also add some cool refreshments next to the water stall, as well. 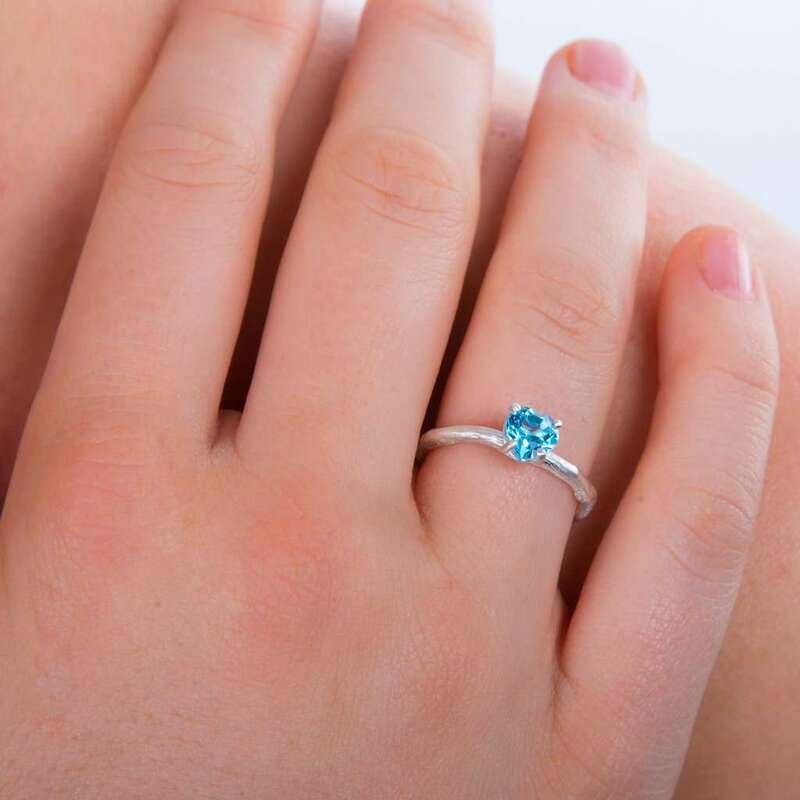 · Summers is preferable vacation time, most of the people choose summer for getting married because their guests can probably manage to come to the wedding because of the holidays. So, you should announce your wedding date as early as possible so that your guests can plan their holidays accordingly. If you will delay then your guests might leave for holidays already and you will be left with limited guests only. 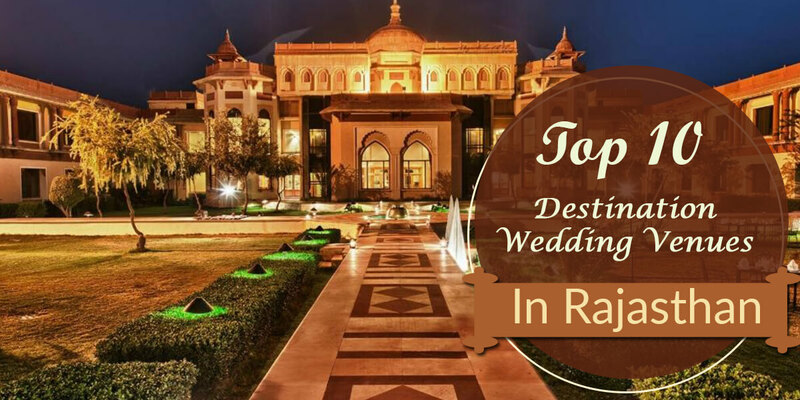 · Since, many people opt for summer weddings, therefore, the good breezy lawns are picked up first by them. You need to make quick decisions to get the best lawn or else you’ll to settle down for a location you like less or you might have to book AC halls which will cost you more. 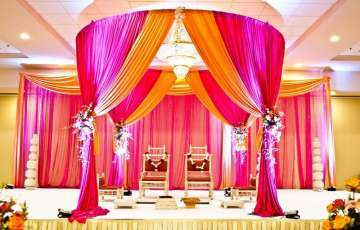 You can hire the best budget wedding planners in Delhi to get some affordable summer wedding tips. 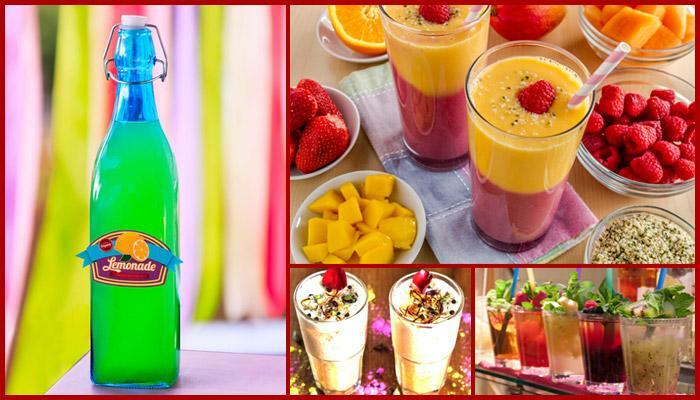 · If you want your guests to enjoy then make sure that the food you serve them is not too heavy. You can try a seasonal food theme which includes fresh, local and grilled food items. 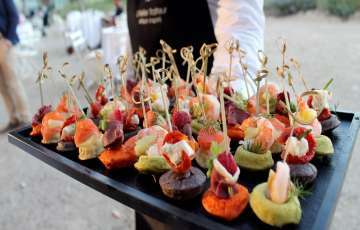 For starters, grilled fruit skewers or gazpacho shooters would be tempting while for dessert you can go with fresh fruit tarts or pie along with cakes. 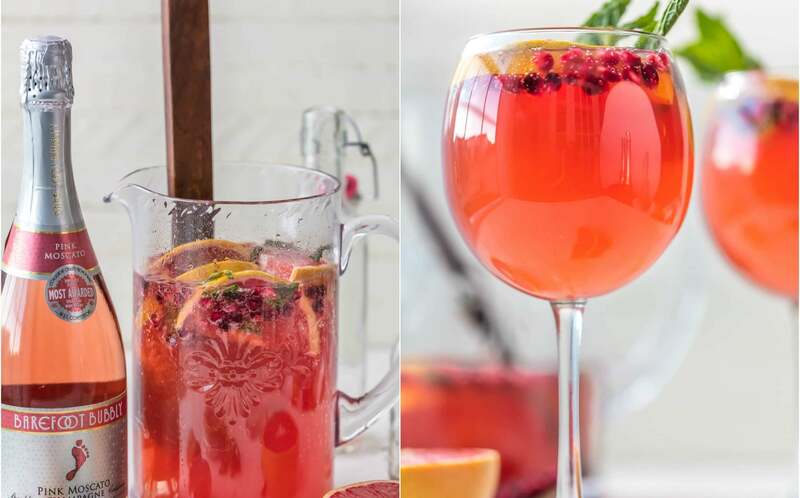 Plus, the frozen cocktails or Mocktails (a mix of watermelon, cucumber & mint) with some ice pops will add a beautiful festive touch to your wedding. 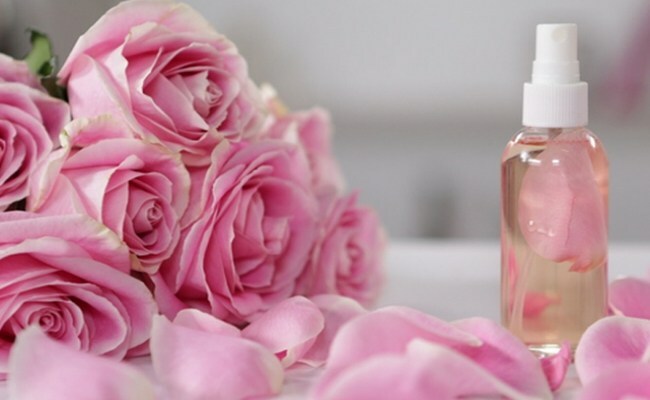 · The summers obviously make us sweaty therefore it is advisable to book the best fragrance services in Delhi to the atmosphere of the wedding, pleasant. It is important that your venue smells good and lovely so that guests can enjoy freely without worrying about the bad odor. 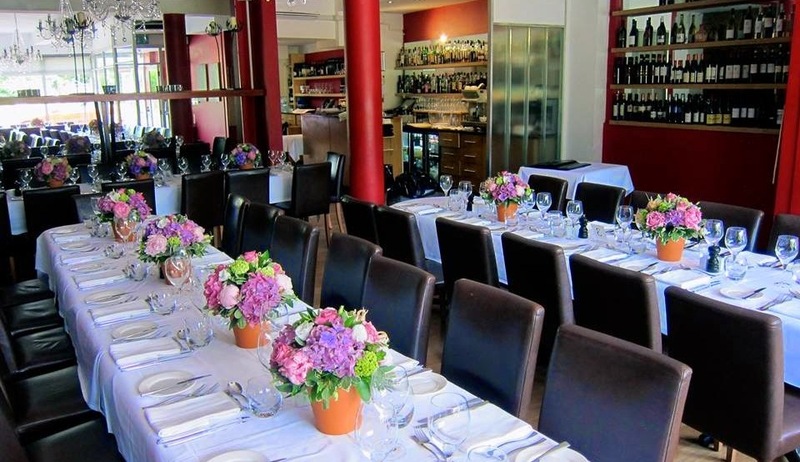 · Don’t plan a brunch or lunch wedding. 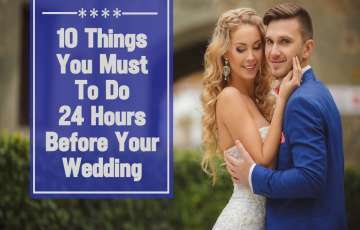 Of course, with sun standing right on our heads how can you enjoy the best wedding experiences. It will make tired soon. Therefore, it is the injustice to yourself as well as to yourself if you choose a daytime wedding celebration during summers. 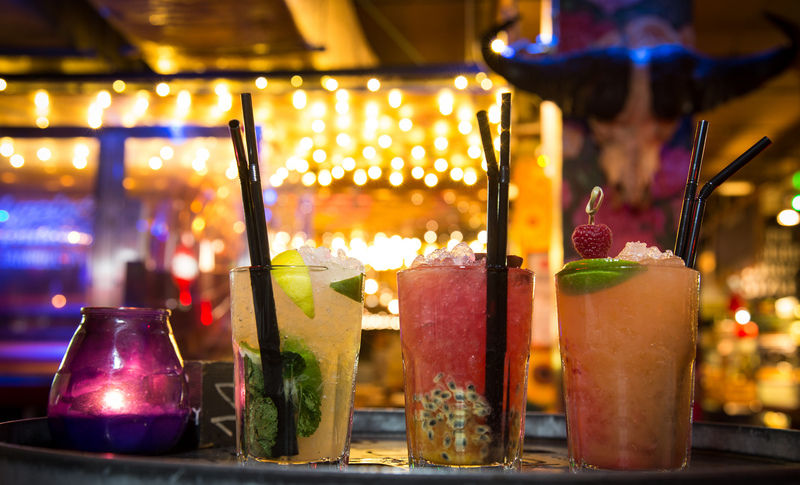 · It is best to start the celebration by early eve. You can start the rituals after the sunset then schedule the dinner for the guest at 8:00 pm after that the rest of ceremonies can be performed, one after another. · The evening weddings give proper time to the guests to get ready and to take in the party mood plus it offers the ideal lighting and backdrop for the photo sessions. · Makeup bleeding is very common during summers. You can book the best makeup artist in Delhi for your close relative who is an expert at knowing that what kind of makeup will suit and stay on their faces for a summer wedding. · Not only the bride and the groom but the guests should be advised to wear breathable clothes. 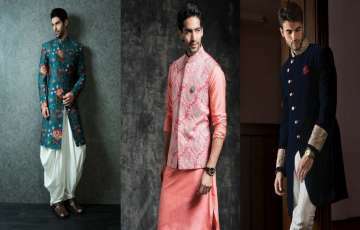 There’s no point in looking sticky and stifling just because you want to wear a lehenga or a sherwani to a wedding. The guests should avoid heavy fabrics like silk. You can select a theme for your wedding like the beach-casual look so that your guests can feel confident about wearing something casual at your party. 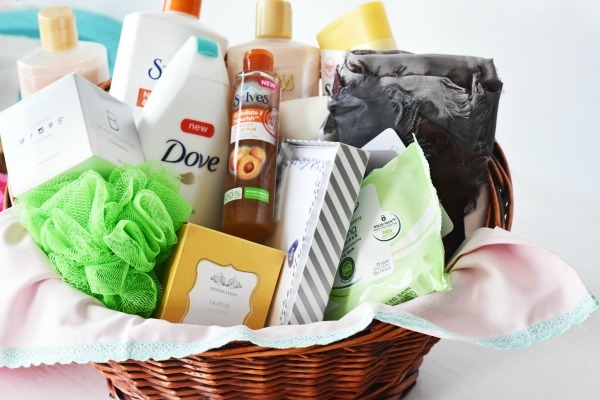 · You can arrange a basket of sun-block wipes for your guests to avoid skin damages during a summer wedding. 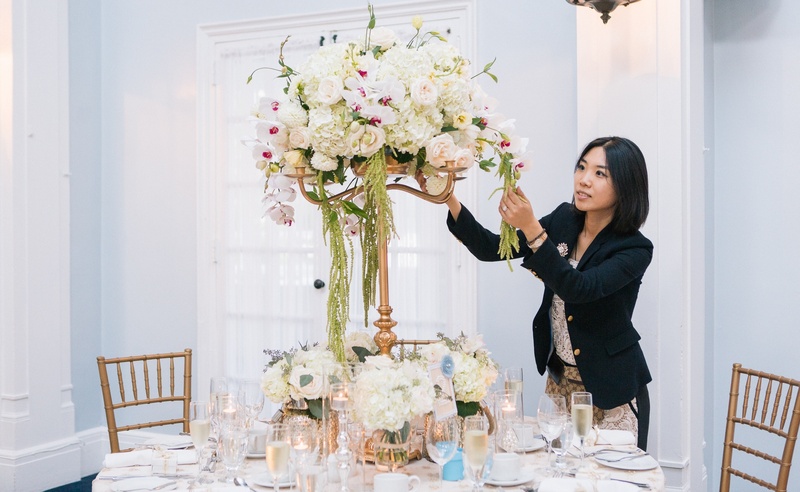 There are many interesting ideas that make a summer wedding a complete hit. 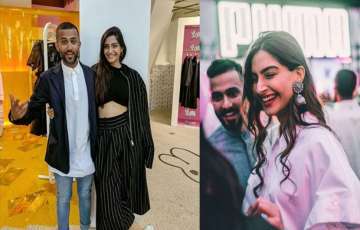 Some of the best ones are given above to help the couples who want to get married in summers only but are worried about how to handle their guests!